If you’re still using the Microsoft Band fitness tracker, make the most of it – Microsoft is pulling support for the neglected wearable, including user data and the dashboard, on May 31 this year. This won’t come as a huge surprise considering the writing has been on the wall for years, but we now have a fixed date when Microsoft Bands will no longer function. 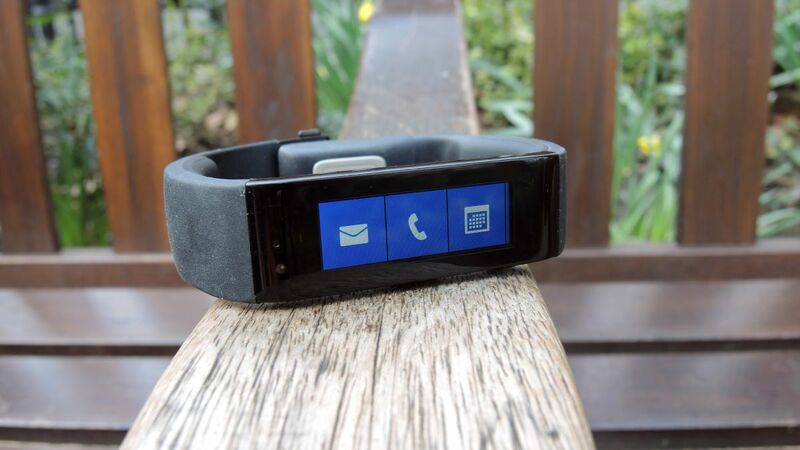 The first Microsoft Band broke cover in 2014. It was followed by a sequel a couple of years later, but not long after that, Microsoft announced it wouldn’t be releasing any more of the fitness trackers in the future. Support for existing Bands and the software underpinning them carried on, until now. If you want to know how to export all the health data you’ve amassed, Microsoft has a full guide here. Microsoft has also published a FAQ to answer any questions you might have about the official death of Microsoft Band and the associated software. “Microsoft Band device users can continue to use their devices, though web connected features will not be available,” explains Microsoft. That means you’ll be stuck with on-board functions for tracking steps and sleep, and setting alarms. Once you reset your Microsoft Band, you won’t be able to use it again. There is a silver lining though: If you’ve synced data since December, you might be eligible for a refund. Check the FAQ for details. It’s more evidence, if it were needed, that the fitness tracker market is a very tough one. We’re just sad we never got to saw the Xbox Watch wearable.